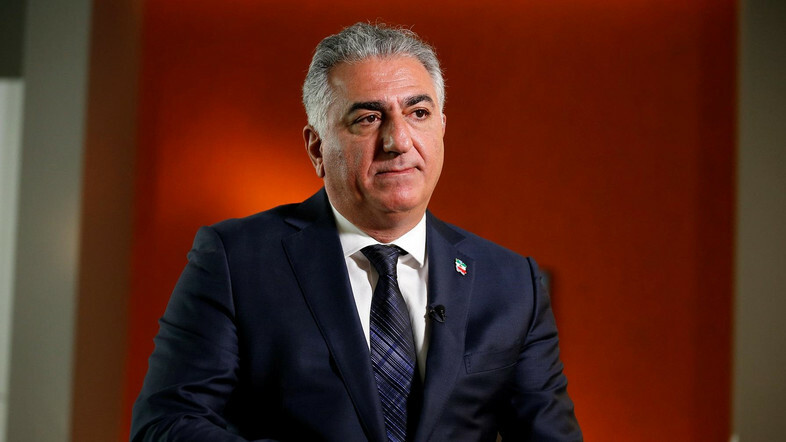 The Trump administration should encourage US technology companies to provide communication services to Iranians as they protest their country’s clerical rulers, said Reza Pahlavi, the last heir to the Iranian monarchy. In an interview with Reuters on Wednesday, Pahlavi also criticized the Trump administration’s ban on travel to the United States by most Iranians, calling it “ridiculous”. Anti-government protests have gripped Iran for nearly a week in the most sustained challenge to the Islamic Republic’s clerical elite in almost a decade. Pahlavi has lived in exile for nearly four decades, since his father, the US-backed shah, was overthrown in the 1979 Islamic Revolution. The opposition to Iran’s clerical government is atomized, with no clear recognized leader. But some demonstrators have in recent days chanted slogans in favor of Pahlavi’s grandfather, Reza Shah, breaking a longstanding taboo. Pahlavi said he wants to see Iranians “determine their own fate out of their own free will,” and praised US President Donald Trump and members of his cabinet for speaking in support of Iranian protesters. 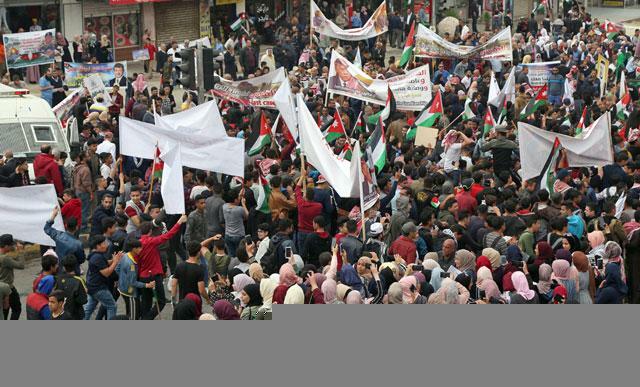 But he said they also should take steps to ensure that Iranians have access to communication and social media tools, which they have used to share videos and messages documenting protests and clashes with security forces. Iran, which bars the use of major social media platforms, also has restricted access to the Telegram messaging app, and Iranian users in recent days have reported major hurdles in accessing the internet. There is a precedent for this type of US intervention. In 2009, amid mass protests over a disputed election, an Obama administration official asked Twitter executives to delay scheduled maintenance so Iranians could continue to use the service to communicate. Technology experts have documented numerous examples of commercial services being denied to Iranians, often because of concerns about running afoul of US sanctions. Activists have urged tech companies to loosen their Iran policies, but say the Trump administration could expand exemptions to make clear that some services are allowed. The State Department did not immediately respond to a request for comment on what discussions if any it has had with tech companies. The Obama administration approved exemptions to US sanctions that allowed for providing chat, email, social networking, photo sharing, web browsing, blogging and other personal communication services. Twitter and messaging service Signal did not immediately respond to requests for comment. Facebook and Google declined to comment. 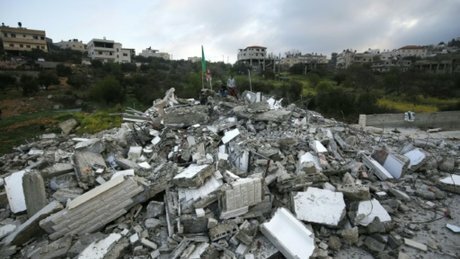 “The policies of these companies are not really clear,” said Amir Rashidi, an internet security researcher at the Center for Human Rights in Iran, a non-governmental organization based in New York. Pahlavi critiqued the Trump administration’s decision to ban nearly all Iranian travelers and immigrants from the United States as part of a broader travel ban targeting several mostly Muslim countries. A State Department spokeswoman said US support for the Iranian people “is a fundamentally separate issue” from the travel ban.